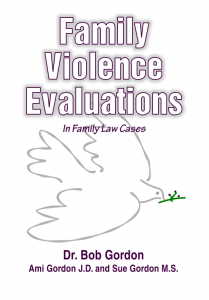 This book serves as an introduction for those who wish to look at domestic violence evaluations as they relate to family law cases. When the issue of abuse is raised in a family law case, the case becomes characterized as “high conflict”. The legal aspect of the case is multidisciplinary. It includes substance and procedural law at the federal and state level. It may include international considerations. It blends aspects of family, criminal and civil tort law. Emotional abuse (EA) is a social problem of epidemic proportions. Enthusiasm for defining, confronting, and remediating it is growing in the fields of law, social science, education, and medicine. Most often EA is described in the United States within the context of choice to recognize it as a form of family violence. 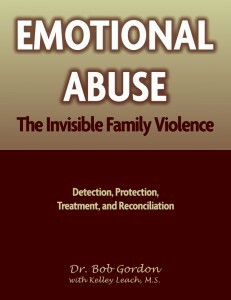 Emotional Abuse: The Invisible Family Violence explores definitions of emotional abuse, its relationship to the law, and offers views on protection, treatment and reconciliation.